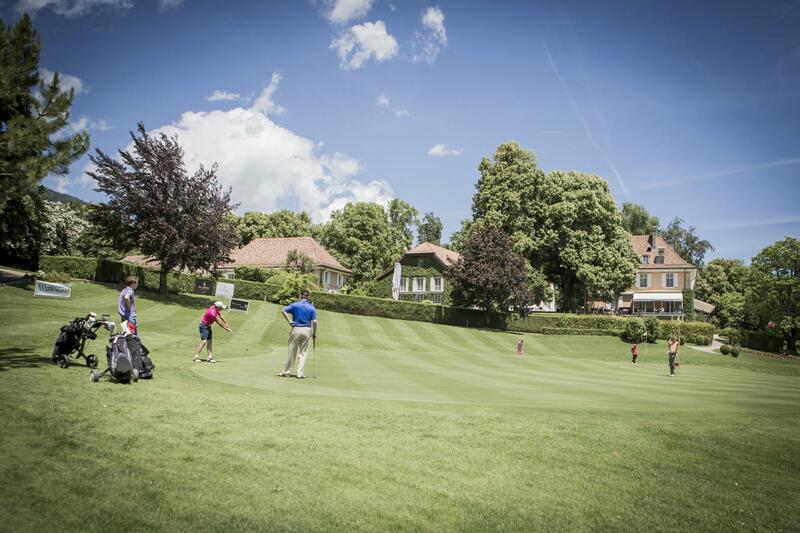 Between Nyon and St-Cergue, on the edge of the Vaudois Jura Regional Park, the Bonmont Golf Club is in an exceptional location, a haven of peace and beauty with views of Lake Geneva and Mont-Blanc. 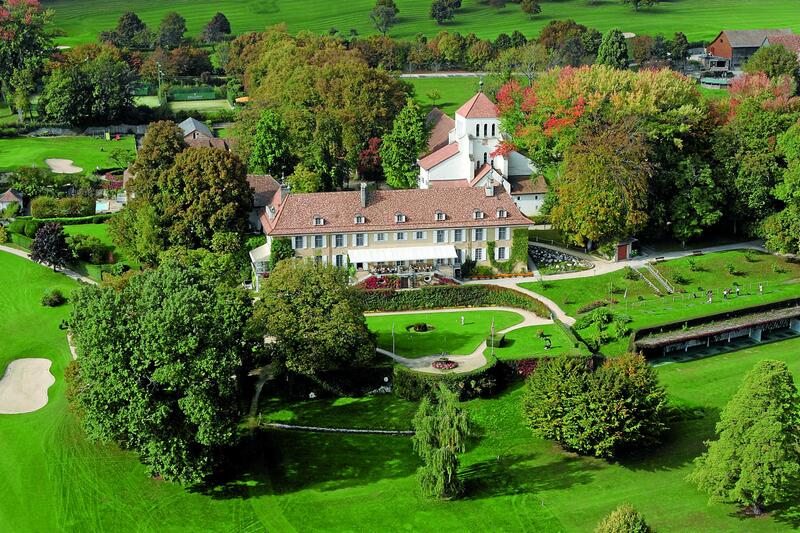 With its 12th century Cistercian abbey, the Bonmont estate and castle converted into a hotel includes an all-year 18 hole golf course. The course at the Bonmont Golf & Country Club owes its existence to the Harradine family. While Don was instrumental in designing the original greens and fairways in 1983, his son, Peter, put the final modern touches to the course in 2002. 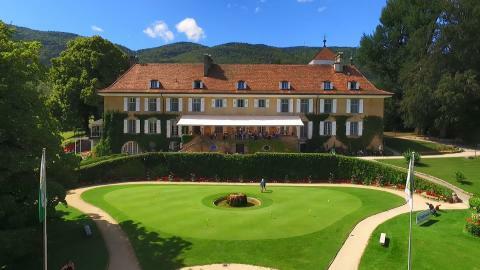 The par-71, 6,080 metre course is situated on the Bonmont estate, the castle having been converted into a 4 star hotel. 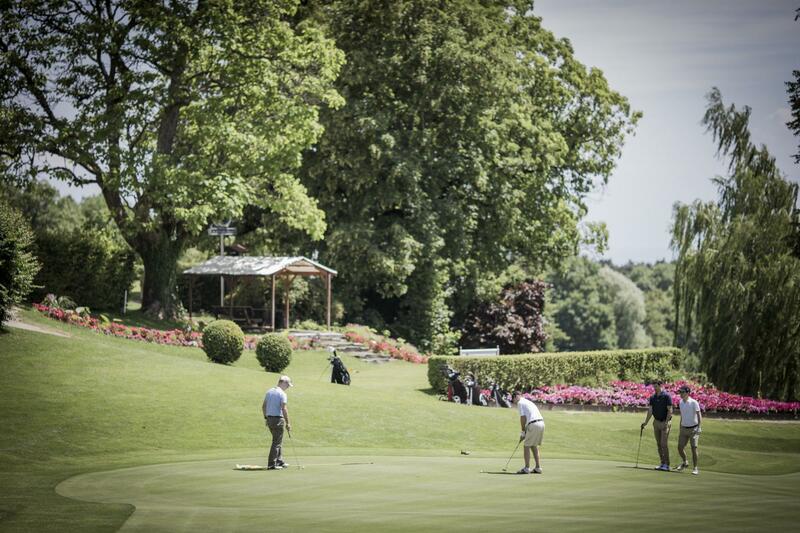 Golfers with a maximum handicap of 28 who are members of another club can use the course during the week. 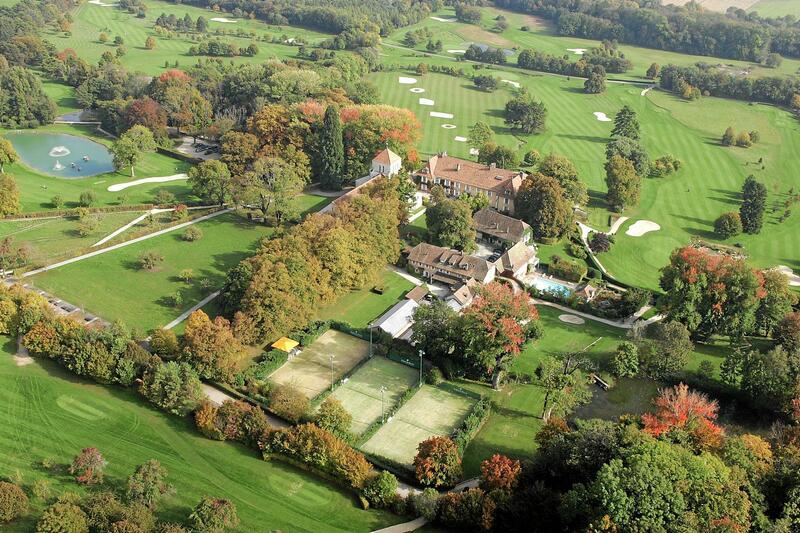 In addition to the golf course and the hotel, the 62-hectare grounds include a riding school, three tennis courts and an indoor swimming pool. 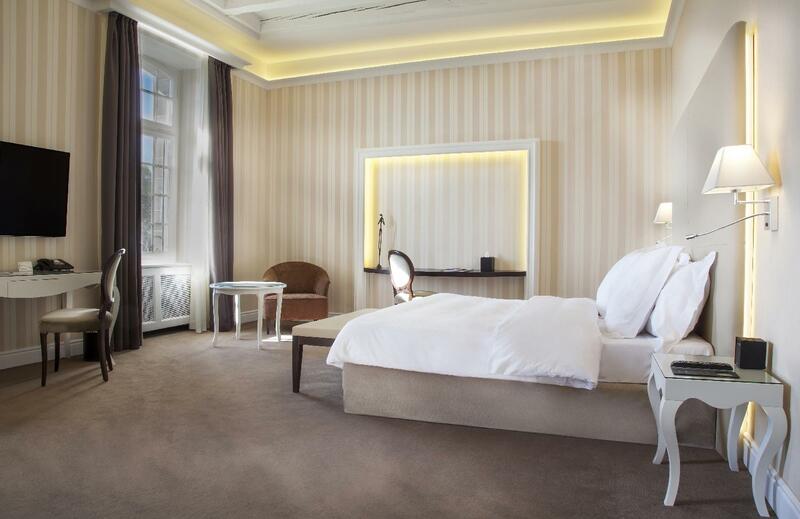 The hotel offers spa treatments, conference rooms and a restaurant serving fine food and seasonal meals.